Pricier models include bells-and-whistles like MP3 players, Bluetooth connectivity and photo galleries, but not all users are interested in those extras. So, taking into account the features listed above, here’s a roundup of some great GPS units that come in under a $250 price point:TomTom XL 350: With a bright 4.3” screen, the XL 350 has intuitive, easy-to-use controls and menu, gives advance notice on lane usage for intersections and exits, and gives fast route re-calculation in case of a wrong turn. It also comes with lifetime traffic and map updates, well worth the price of admission by themselves. 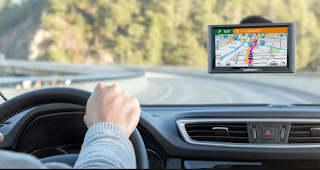 Garmin Nuvi 1390: This no-frills unit includes lifetime traffic detection and avoidance, clear, direct voice instructions, and a ball-and-socket joint for the windshield mount, making it easy to turn the viewing angle to the best spot for visibility. It also uses an FM receiver for constant traffic updates. Magellan Maestro 4250: While this unit is starting to be a little long in the tooth, it still offers great features and includes a receiver powerful enough to pull in a satellite signal even in skyscraper-land city settings.TomTom VIA 1535T: The VIA 1535T includes many of the features users have come to expect from TomTom, along with voice command and control and voice address input, allowing you to navigate without once taking your hands off the wheel. 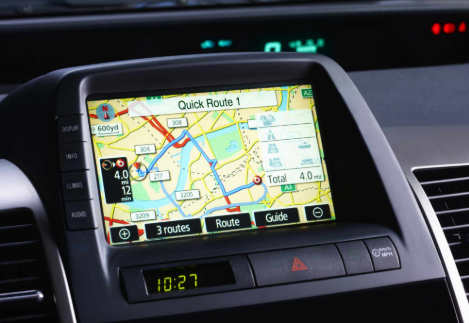 It also includes a wide range of user preferences to tailor the TomTom for their own needs.